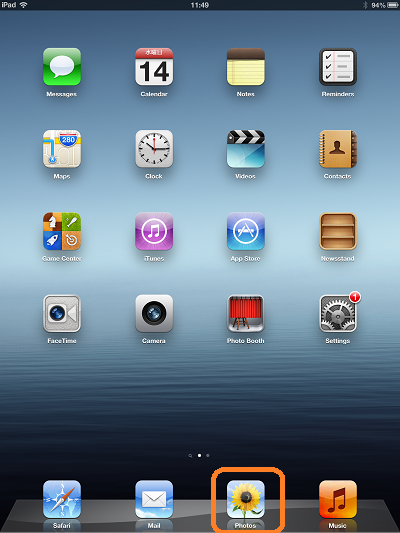 How To: Upload files from iPad and IPhone with MiniStation application to MiniStation Air Device. 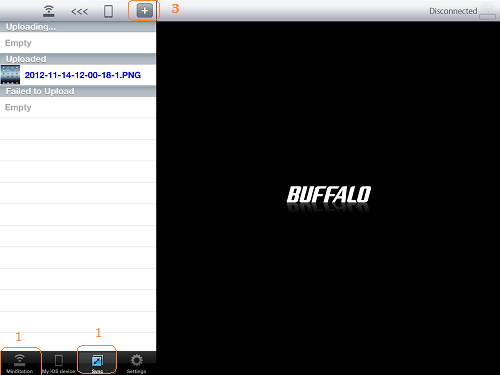 - Details of an answer | Buffalo Inc.
How To: Upload files from iPad and IPhone with MiniStation application to MiniStation Air Device. Picture files and video files in iPhone, iPad or iPod touch are uploaded from (and downloaded to) [Albums] only. 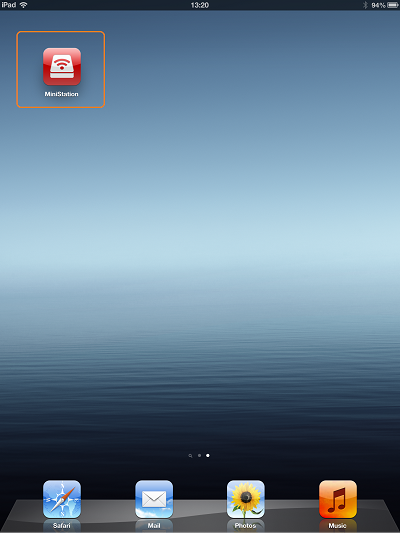 To access [Albums], tap [Photos] and select [Albums] for list of available albums. 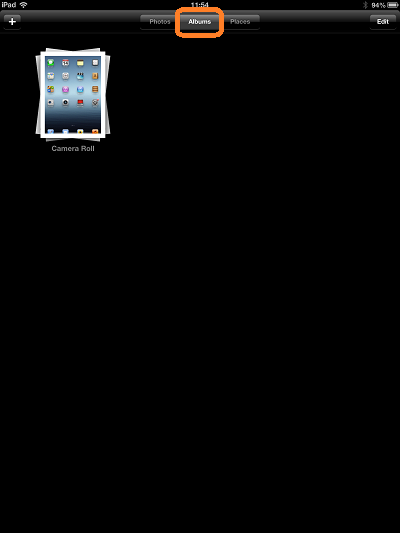 Downloaded files will be listed and can be accessed from within MiniStation Air application. 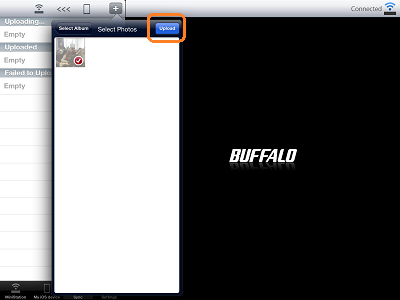 Photo Albums - The files have to be placed in the "Albums" . and select any of the Albums . Make sure the intended files are in the alum for upload. C. Tap [+] and select the files to upload.